Zumba has been popular for those people who loves to dance and move, people value their life, health and body. In zumba you will gain strengthening and flexibility because of the movements you will learn by following the steps of a license zumba intructress/intructor. And by the zumba formula movements in each songs you will experience core benefits of many different steps by just following. Zumba helps in burning calories, getting sweat, waking up all muscles, toned and gives you relax of mind and body, you can release of tension and stress too. Every Saturdays, a group of zumba lovers gather at 6am to 6:20 before their dance workout start. I’ve joined a group at Dagupan Plaza and saw few I know from past zumba activities. They are all setting a mood with smile, welcoming others, taking photos while waiting for others. As a zumba instructor for a year now it’s important for me and everybody to meet new people around, share your passion and talent, show what you can do to be able to notice and trust, understanding people their needs and wants, get out of box and learn from others. Thanks to Pangasinan Zumba Fitness Club (PZFC), a friendly group who invites the locals to join them at Dagupan City Plaza to join, special thanks to their club manager Mhely who initiated it. They are collecting thirty pesos to each individual who support the PZFC, also the individuals joining an one hour and half of zumba dance workout saturday session. 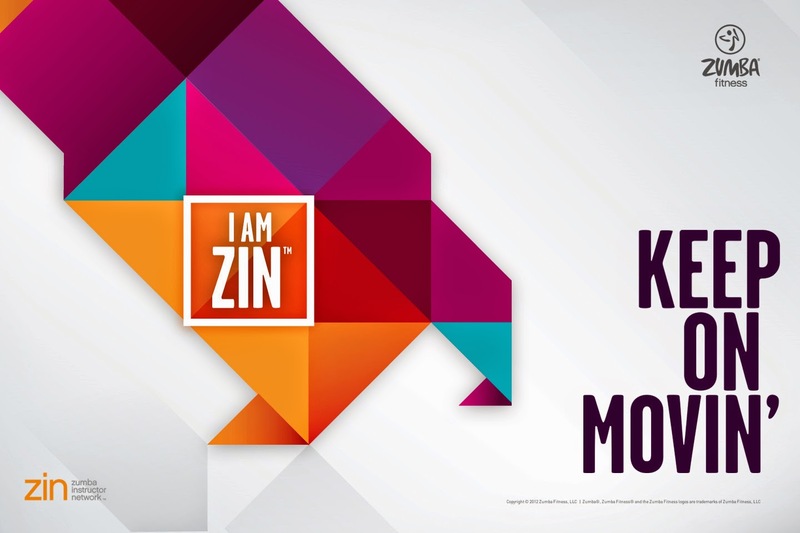 The fund will go to zumba instructors who has been sharing their zin-life and help the group for being good well being through dance zumba workout activities. 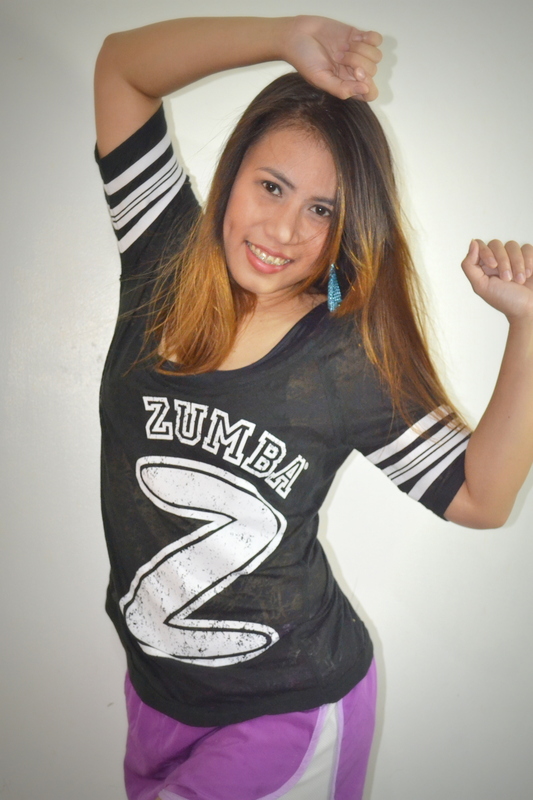 hi I’m Tessa a zumba instructor you can contact me @ 09777454275.